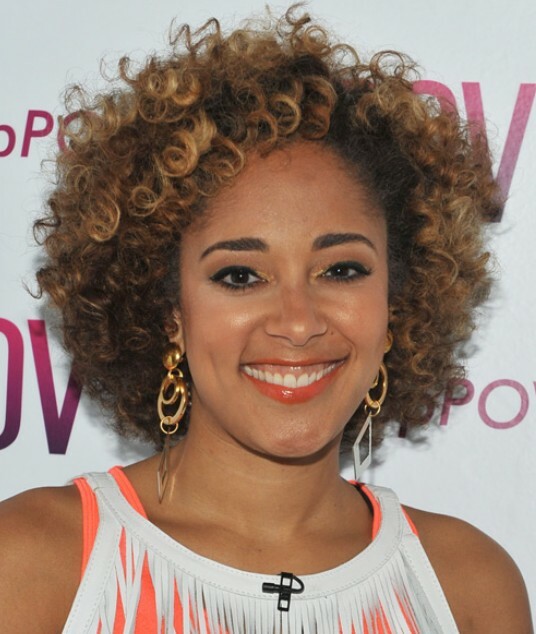 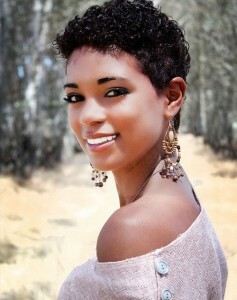 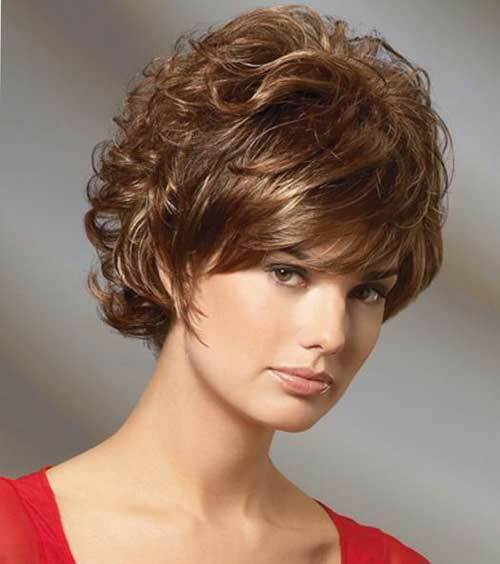 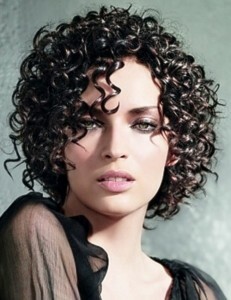 There is a notion among many women that short curly hairstyles are extremely difficult to deal with. 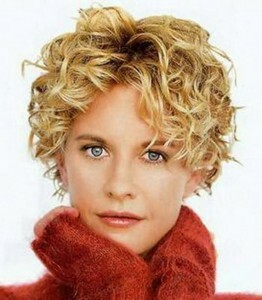 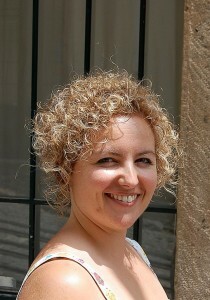 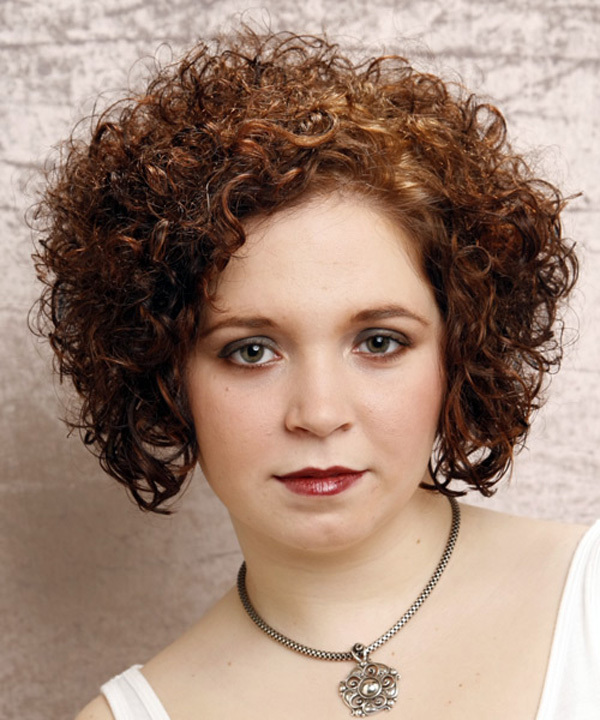 On the other hand, some say that short curly hair is self-styling. 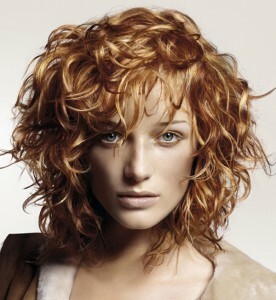 It requires less care and more importantly it is easily manageable. 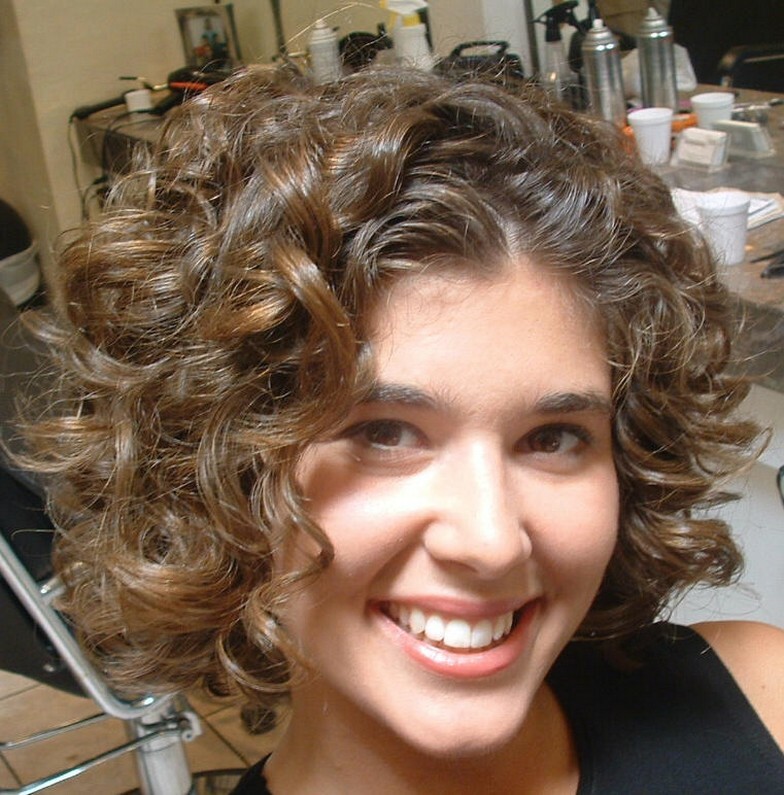 With professional hairstylists around, doing something attractive and different is not tough. If you are styling at home, seek professional advice to keep the hair fashionable and settled. Whether it is natural curl or artificial curl, you just need few combs and styling gels to get it done at home. The fashion of keeping short curly hairstyle has been taken into a different level by Celebs like Meg Ryan, Audrey Touto and Halle Berry among others.